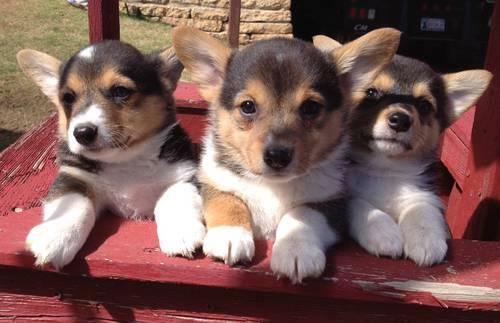 I am a small breeder of Corgi dogs only. Please text inquiries to 405-642-xxxx. I'm not the best at remembering to check my email so it's better to contact me by phone or text.